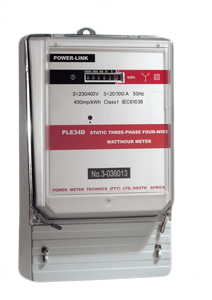 The PowerLink range of meters are designed by PMT and are specifically designed to be cost effective replacements for electromechanical meters. They are suitable for use in both domestic and light industrial or commercial applications. These meters are manufactured to the highest international standard IEC standards and exceed the accuracy and stability requirements for meters in this class. The design of these meters has deliberately been kept as simple as possible and they are therefore extremely reliable. An added advantage of these meters is that they have a British Standard footprint which means that they are easily used to replace existing electromechanical meters. 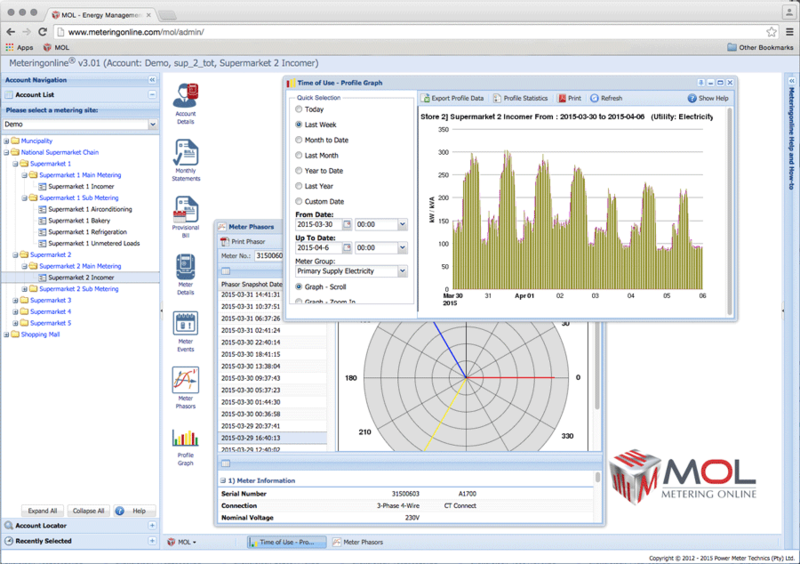 Combining the reliability of solid-state metering technology with the cutting edge of information technology, the meters provide a cost-effective metering platform into the next century. 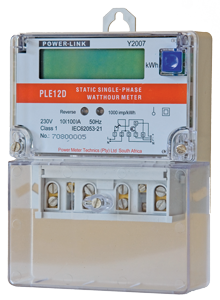 The Power-Link PLE12D single-phase electricity meter is the latest development in the range of low-cost high reliability electronic revenue metering. The meter has been designed to meet the modern ISO/IEC standards for electrical meters and is an ideal replacement for single-phase electromechanical meters where BS terminal configuration and size are required. Advanced anti-tampering features make the PLE12D a secure investment against fraud. The Power-Link PLE34D three-phase whole-current electricity meter is the latest development in the range of low-cost high reliability electronic revenue metering. 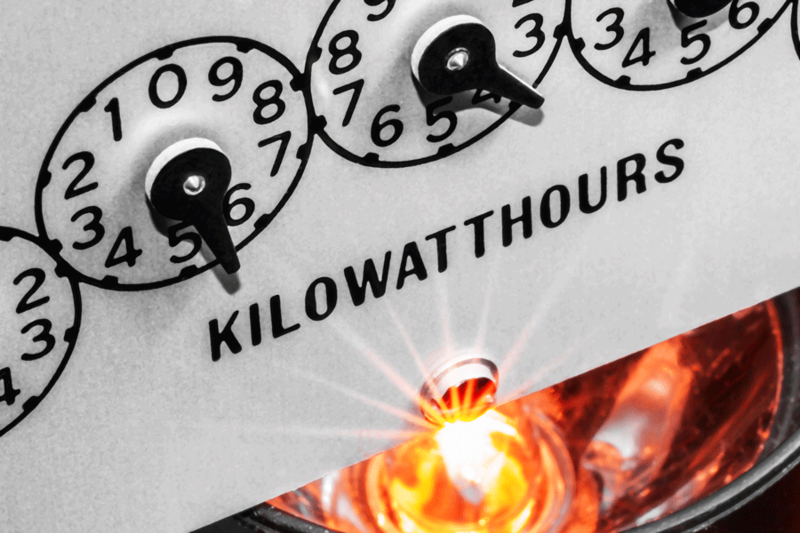 The meter has been designed to meet the modern ISO/IEC standards for electrical meters and is an ideal replacement for three-phase electromechanical meters. Advanced anti-tampering features make the PLE34D a secure investment against fraud.